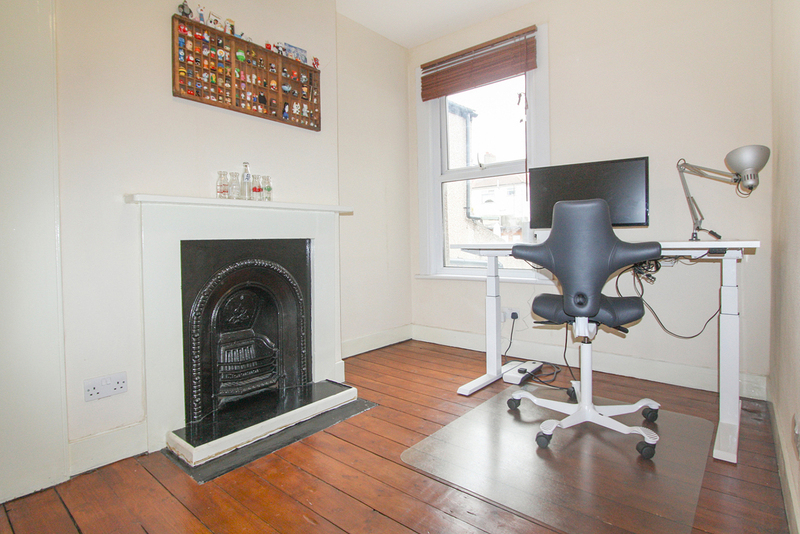 Ashton Reeves are pleased to offer this 3 Bedroom Victorian Terrace house that is located within easy reach of Nuxley Village with it`s shops restaurants, bars and amenities. 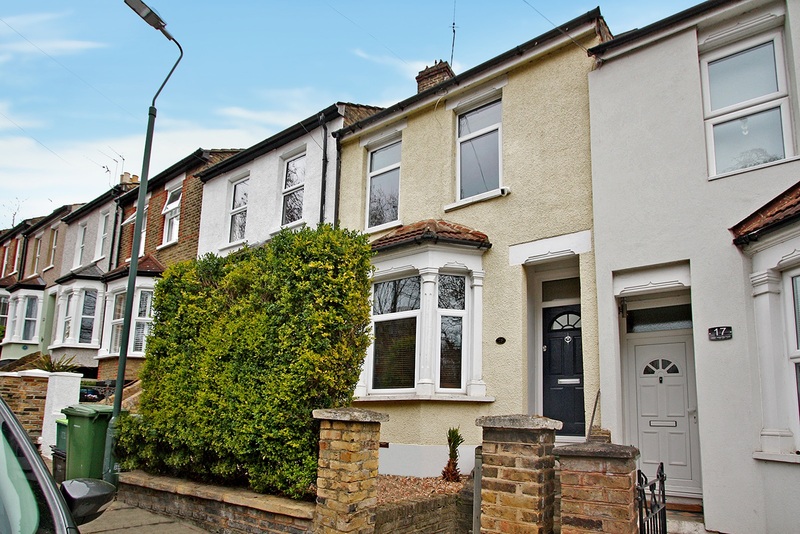 The property is ideally located for schools, parks and transport links. 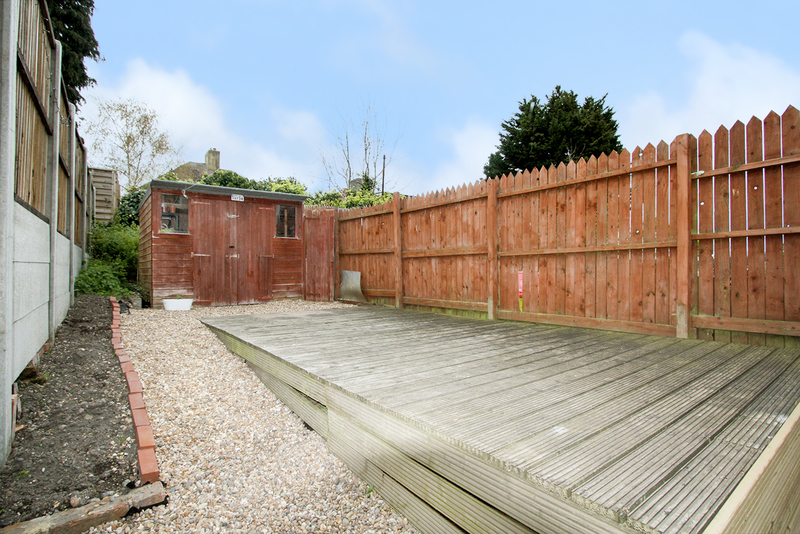 In our opinion this property would make an ideal family home. 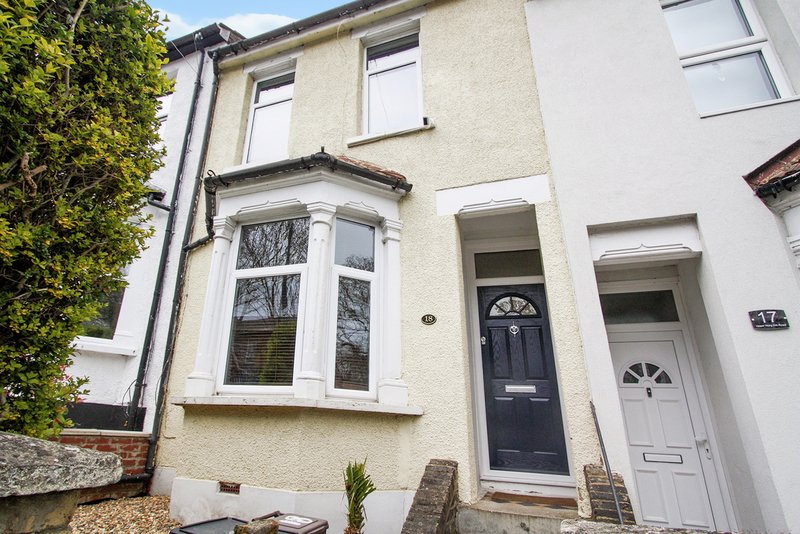 Step inside to find living accommodation comprising of entrance hall, a large lounge, spacious dinning area, lovely fitted kitchen and a spacious modern ground floor bathroom. 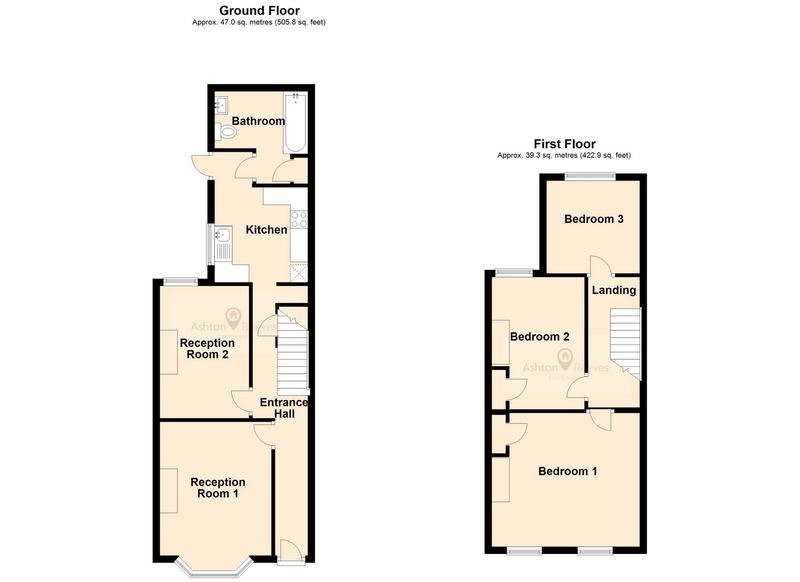 Moving upstairs you will find 3 double bedrooms. Benefits to note include double glazing, gas central heating and a decked rear garden which is low maintenance and great for entertaining and measures approximately 40 ft.
As mentioned earlier the property is conveniently located for all local amenities including Nuxley Village, Bus Routes and Belvedere Train Station which is 0.6 miles away (Zone 5) this will get you into Central London in around 35 minutes. 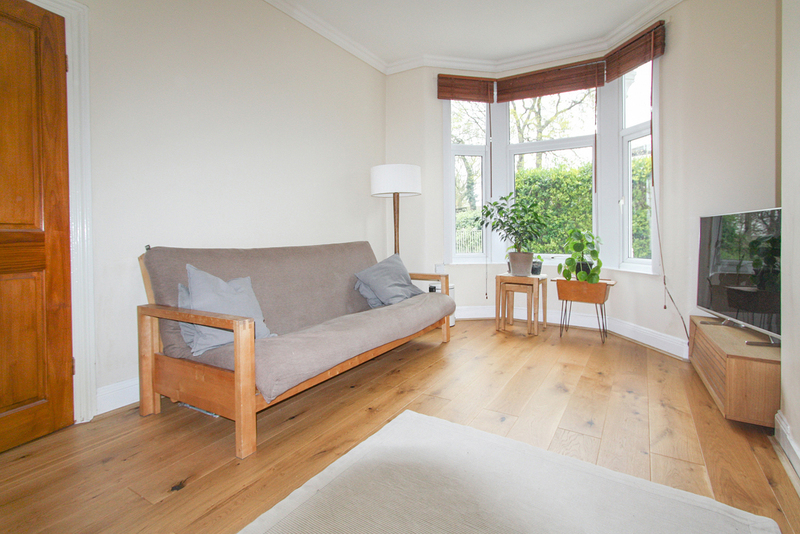 Engineered wood flooring laid, Painted Magnolia walls, Double glazed bay window to the front. 1 Radiator. 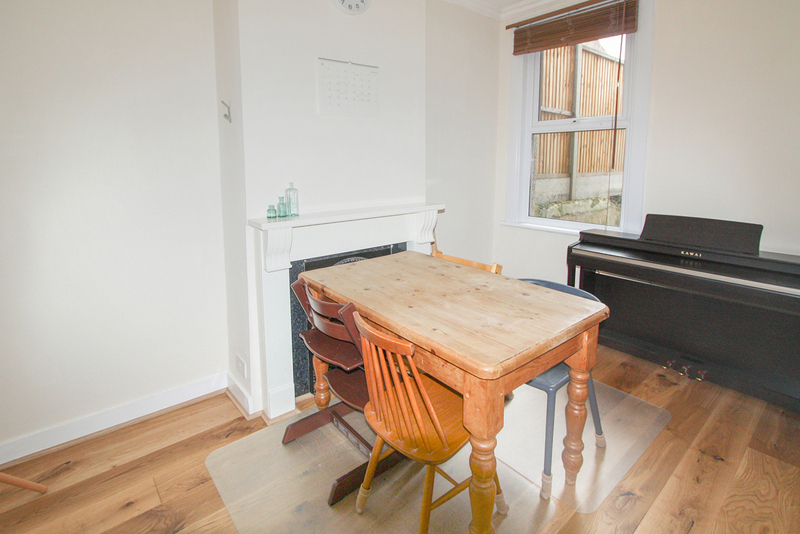 Engineered wood flooring laid, Painted Magnolia walls, Double glazed window facing the rear. Fire place (not is use) 1 Radiator. 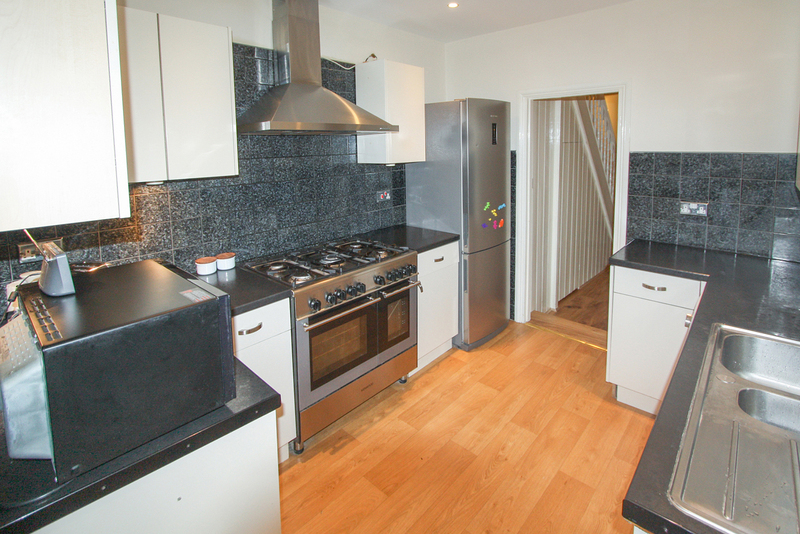 Laminate flooring, Part tiled walls, black work top with white units, stainless steel sink, oven/ cooker with 5 gas hobs, Worcester bosch boiler. 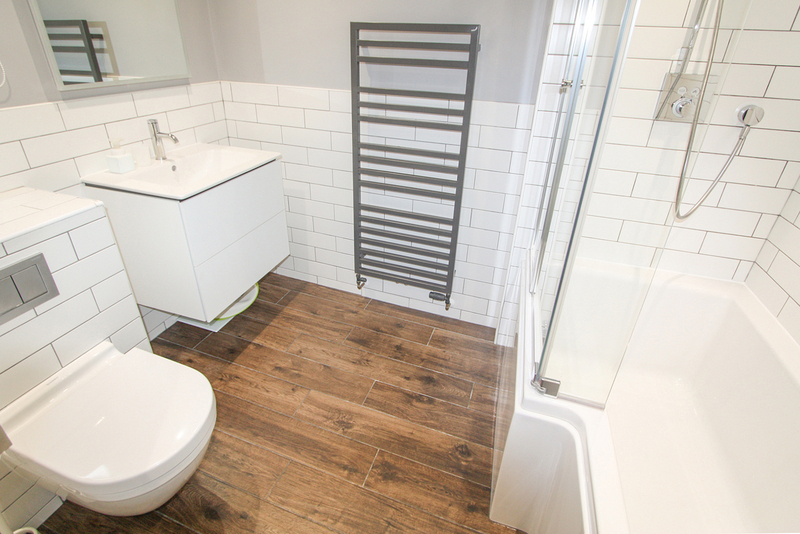 Part tiled walls, wood effect flooring, Geberit Low level WC, matching wash hand basin & bath with shower attachment. 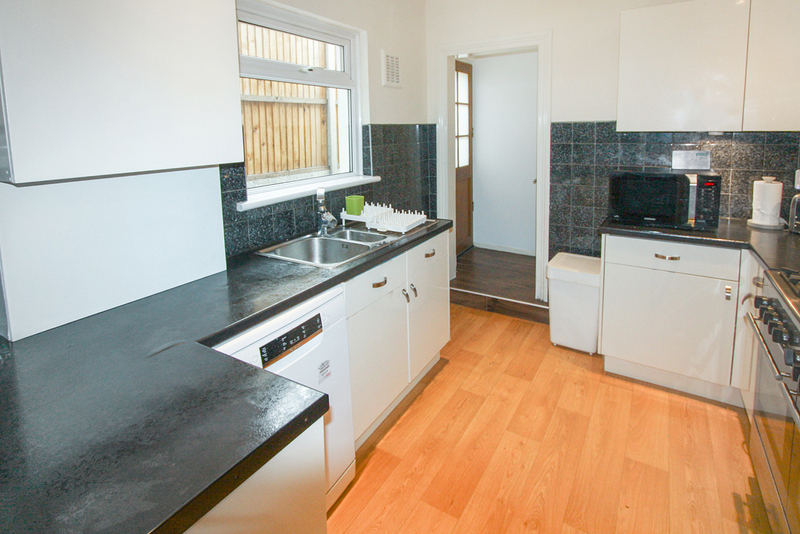 Wood flooring, Magnolia painted walls, 2 double glazed windows facing the front, storage cupboard, 1 radiator. 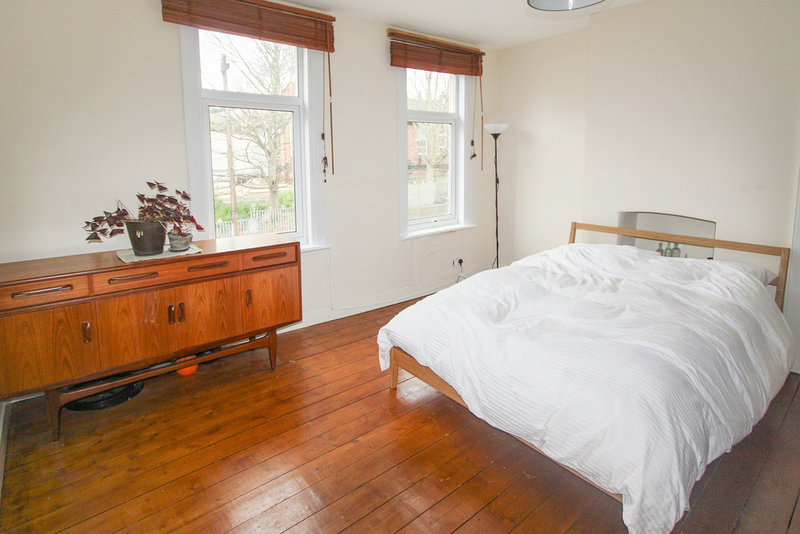 Wood flooring, Magnolia painted walls, double glazed window facing the rear, storage cupboard. 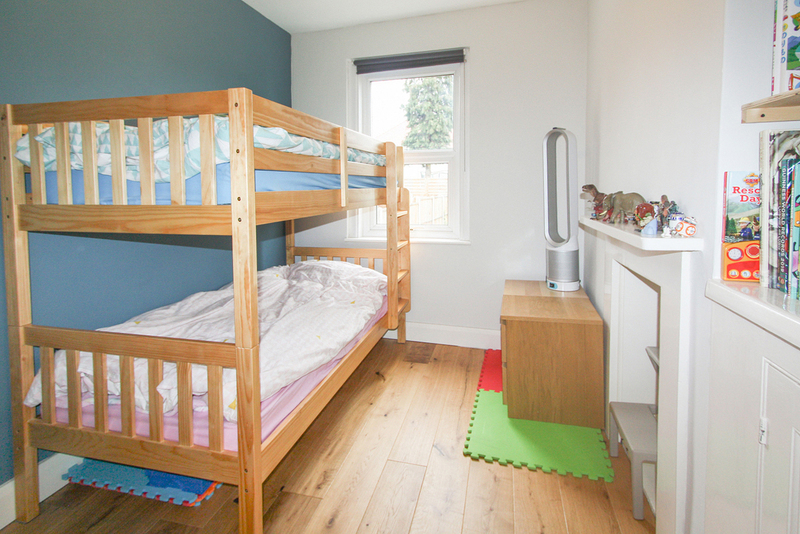 Engineered wood flooring laid, off white painted walls with one feature blue wall, double glazed window facing the rear.